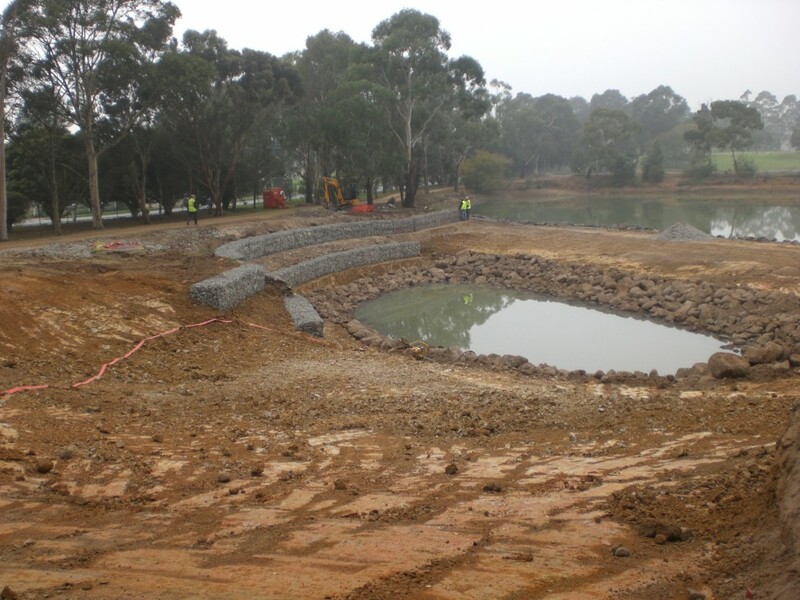 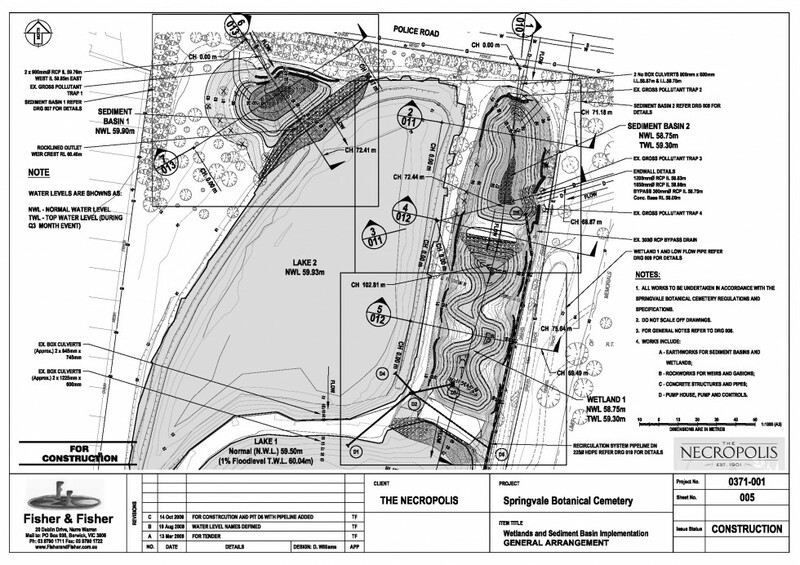 The Springvale Botanical Cemetery in conjunction with Melbourne Water engaged Fisher & Fisher as the key consultant for water sensitive urban design improvements on the 3 No Irrigation Lake System downstream of Police Rd, Springvale. 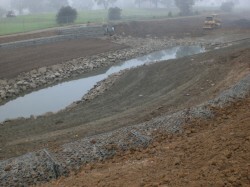 The irrigation lake system receives flows from 3 upstream catchments. We prepared design documentation for the stormwater treatment sediment ponds and wetlands that were to be retrofitted to the existing lakes. A MUSIC model was prepared to determine the size of wetlands and sediment ponds. 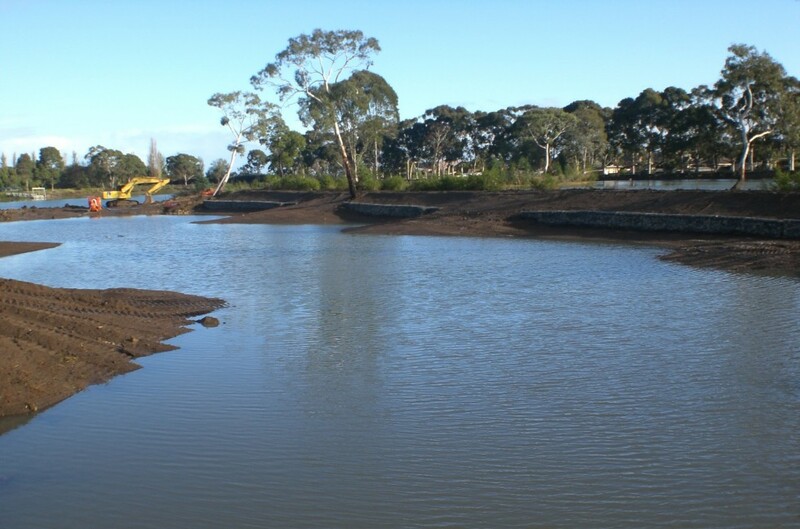 The system has a pumped recycled water pipeline to ensure wetlands have water during periods of no or low flow. 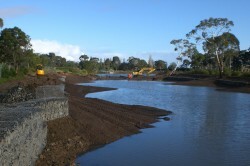 Wetland vegetation planting plan were prepared to Melbourne Water standards identifying vegetation species types and zones. Fisher & Fisher also undertook the Superintendents Role for the construction of this project. 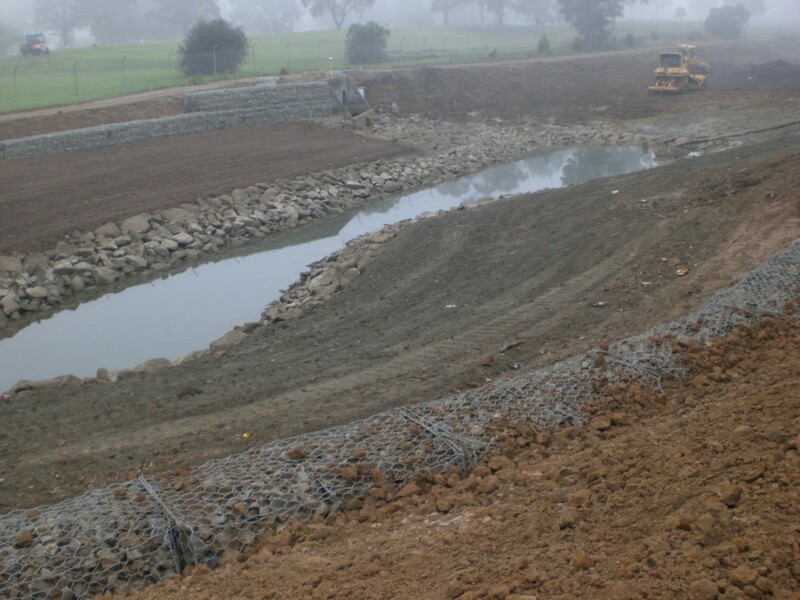 Works were undertaken to Melbourne Water Developer Requirements and to AS2124. 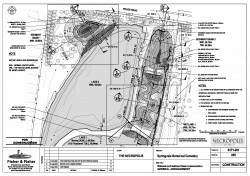 The works were also separated into civil and planting contracts, to ensure the defects and maintenance of the planting works were undertaken. The project was successfully completed on time and to budget. 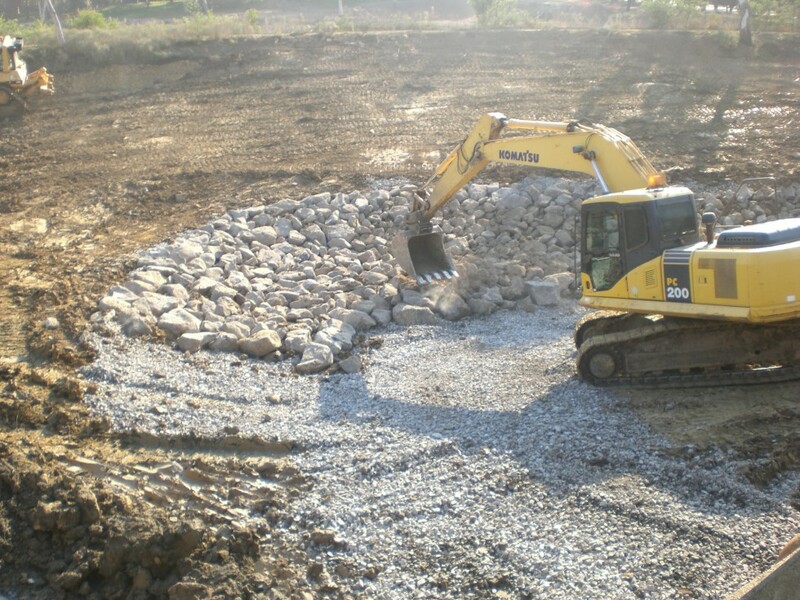 Fisher & Fisher ensured that all environmental and occupational health and safety requirements for construction were met.